Coding bootcamps in Europe are becoming increasingly popular, giving students more choice than ever when deciding which coding bootcamp to attend. The increase bootcamps is in part due to the increasing demand for tech talent in the European market; in Germany, for example, there is a shortage of developers around the country, with 40,000 new jobs expected to be created in the next few years. Every coding bootcamp is different, and there’s no one-size-fits-all program. That’s why it’s important to know the details of the coding bootcamps you’re considering, what sets them apart, and how they do or don’t meet your needs. What language do you want to focus on? How much time can you commit? What career path are you looking for? Where can I live for the period of the bootcamp? These questions – and more – will hugely influence your decision. Below, we’ve collected together some reviews and interviews from graduates that tell the story of SPICED, and what made us the right coding bootcamp for them. Challenging and Up-to-Date, With a Focus on Getting You Hired! It took us a while to find our teachers because we knew that the success of our program would depend on them. We’re thrilled that our students rate them so highly! “David and Matt were approachable, friendly and extremely supportive. I was impressed with their knowledge and I like their different approaches to problem-solving and teaching. I learnt a lot from both,” said Alex from New Zealand. Teaching is about much more than just the exchange of knowledge. A good teaching environment also offers guidance, support and encouragement. That’s where the whole of the SPICED team – including the students – come in. With our regular get-togethers and approachable staff members, we try to foster a creative, inclusive community atmosphere that can help provide support when things are getting tough (and support when things are getting fun, too!). 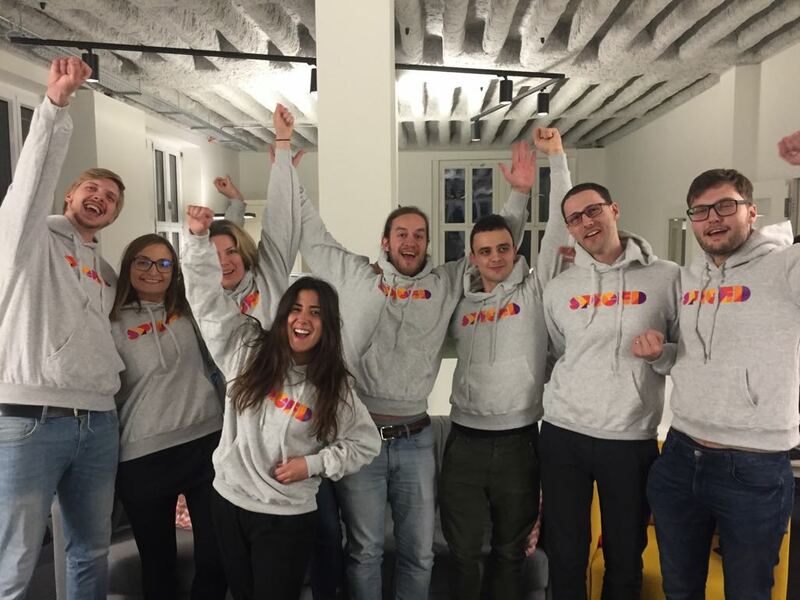 If you’re interested in learning to code at a coding bootcamp in Europe and want to learn more about SPICED Academy, get in touch with us!